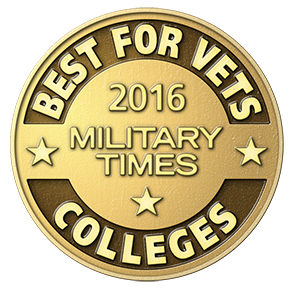 As a veteran friendly institution, Southwestern College accommodates the needs of veterans and their family members. 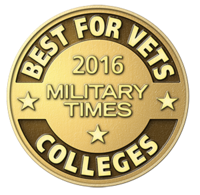 Southwestern College is a proud participant in the U.S. Department of Veterans Affairs Yellow Ribbon Program and and the U.S. Department of Veteran Affairs Principles of Excellence,, offering portable degree programs to assist veterans with accelerating their careers. Veterans can utilize the various Chapters of the GI Bill® to pay for tuition, and depending on the GI Bill® Chapter, eligible veterans may be able to obtain a degree with no out-of-pocket expenses. Credit is awarded for military education and training including CCAF, JST, DANTES, and ACE-evaluated training.